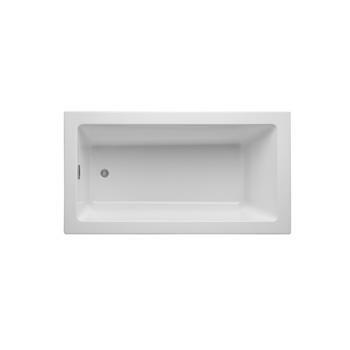 Jason Forma Rectangular Bathtub L 60 x 30 x 20.5? 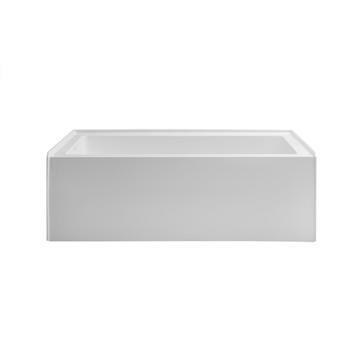 Category: Rectangular Tub. 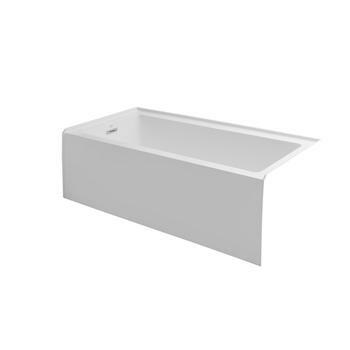 Tags: forma® Collection, Jason Hydrotherapy, rectangular bathtub.